Ever wondered how a cinematic VFX artist works, or how to get into the exciting games industry? 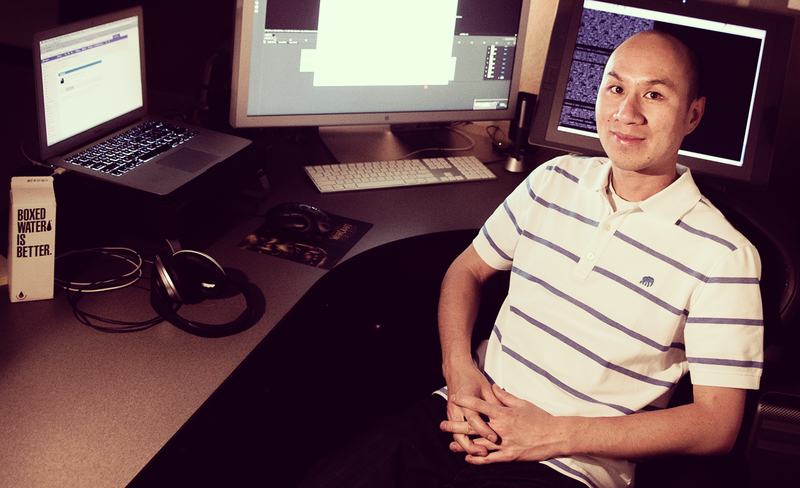 David Luong is a senior cinematic VFX artist at Blizzard Entertainment – one of the world’s biggest studios known for titles such as World of Warcraft and Diablo. 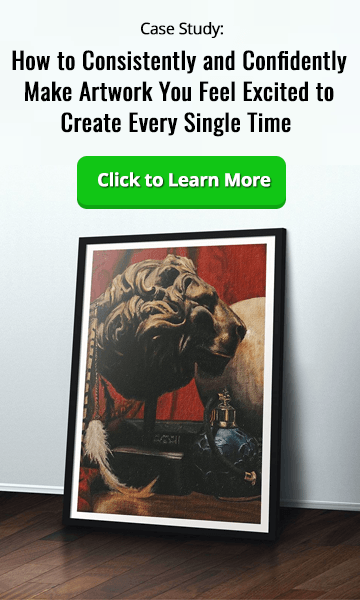 In this week’s podcast, he talks about how he got into the industry, and how he’s committed to helping new artists establish themselves by showing their work at his art gallery in Santa Ana, California. From an early age, David Luong was always interested in art, playing games, and computers. 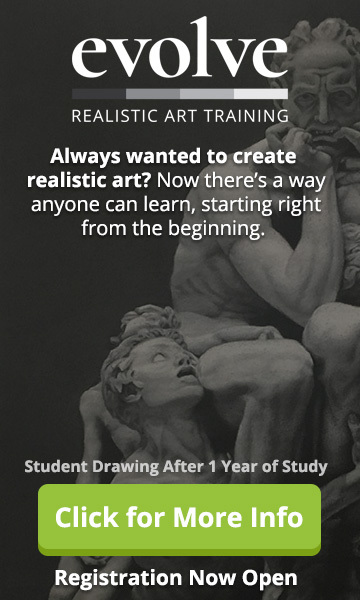 So, having decided upon his career path, David took a BA in Fine Art at Academy of Art University in San Francisco while picking up some computer skills along the way. After finishing his studies, he started his career in the movie industry, working first at Disney Toon Studios before going to Luma Pictures, where he worked on the cult classic, Underworld Evolution. From here, he went to Rhythm and Hues, where he learned from the VFX artists who created Aslan from The Chronicles of Narnia and the tiger, Richard Parker, from Life of Pi. Feeling inspired, and having picked up a huge amount of experience, he eventually ended up at Blizzard, where he’s worked for the past nine years. But as well as being responsible for some of the world’s biggest games, he’s also dedicated to helping emerging artists get a foot on the ladder. 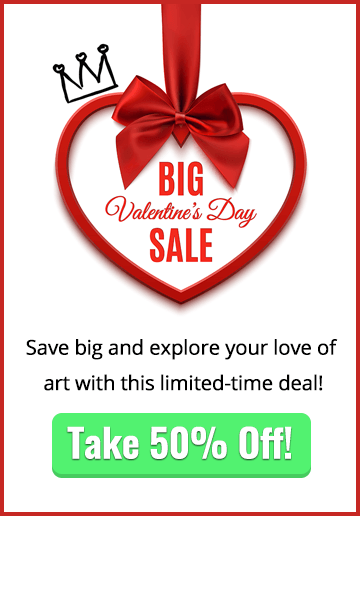 Having bought an artist’s loft in Santa Ana, California, (a space where artists can live and exhibit work), David and his husband decided to use their gallery area to showcase the work of up-and-coming artists. So how does an artist get noticed nowadays? For David, it’s very much a matter of getting your work out there via as many different social media channels as possible, persevering, being consistent and always being open to new opportunities.